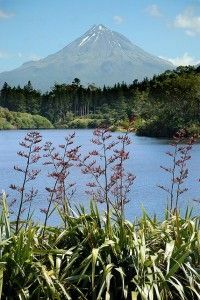 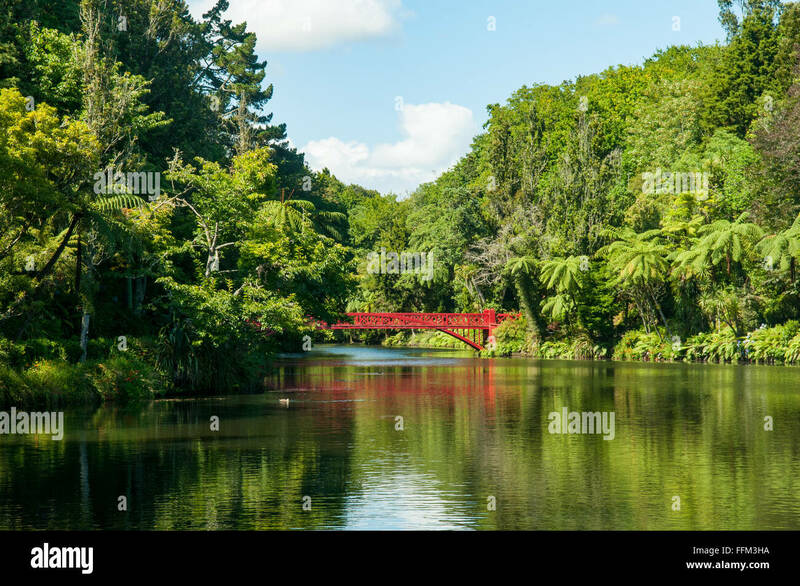 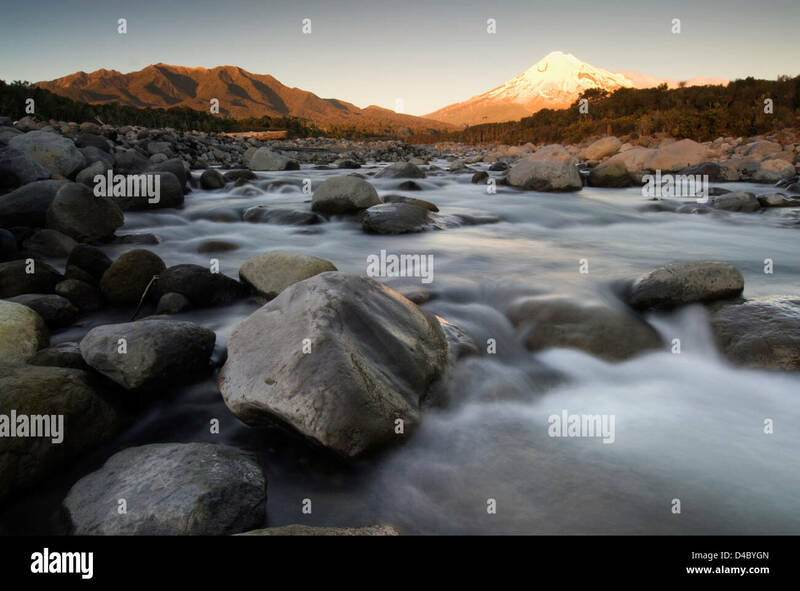 Lake Mangamahoe - near New Plymouth, with Mt Egmont (Mt Taranaki) - North Island. 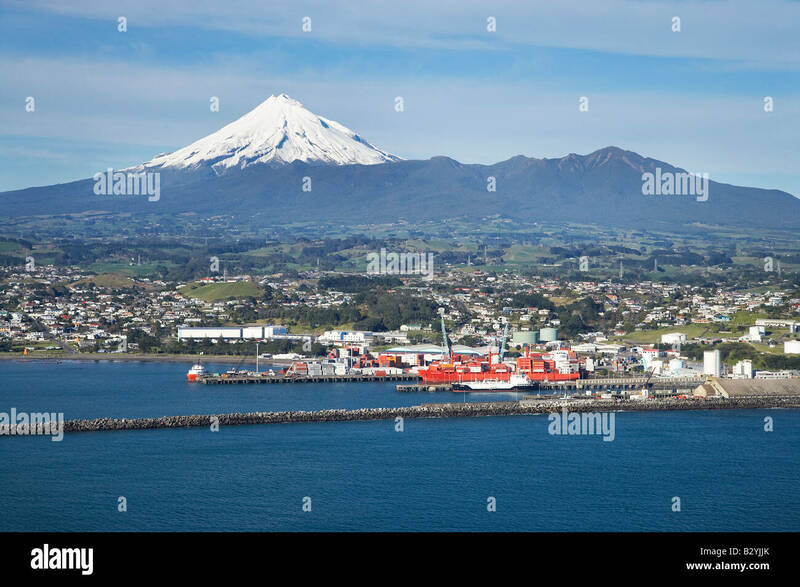 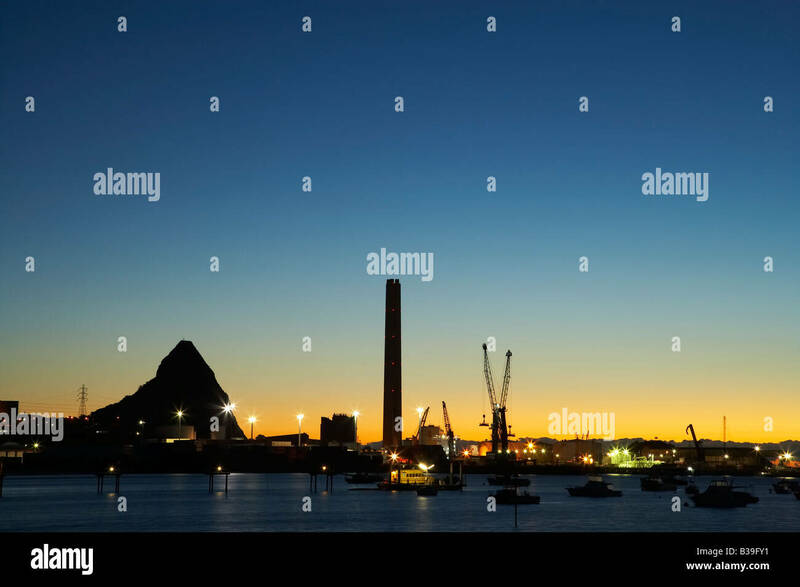 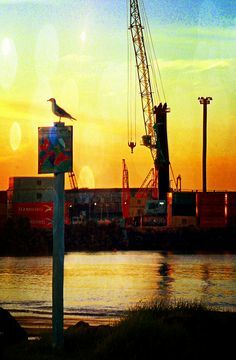 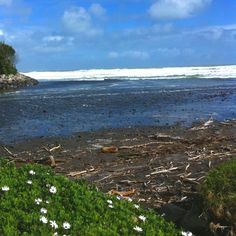 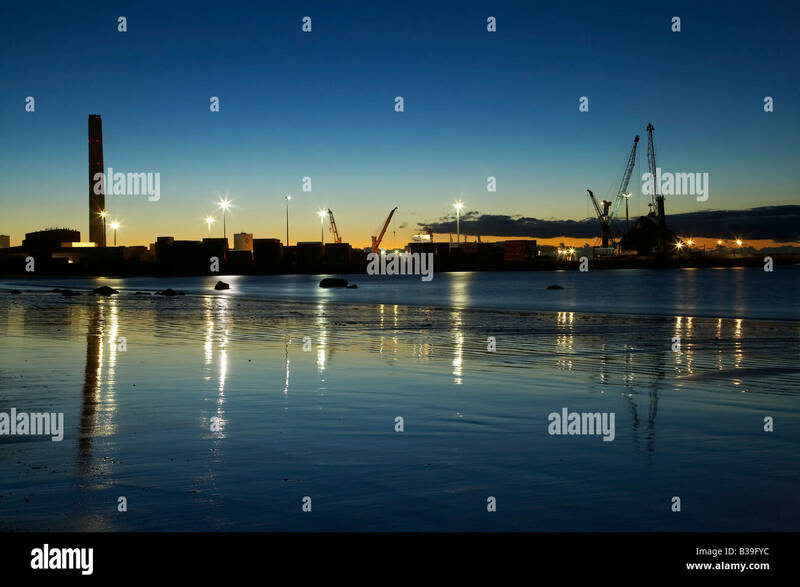 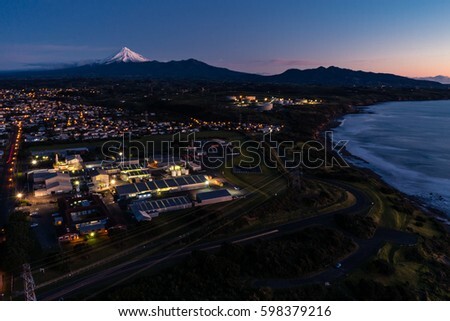 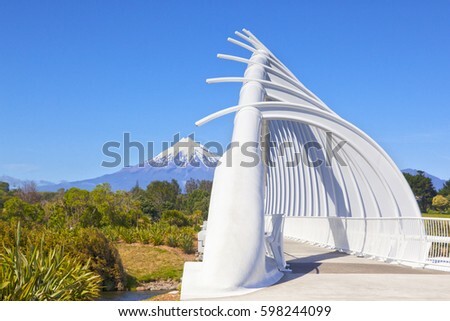 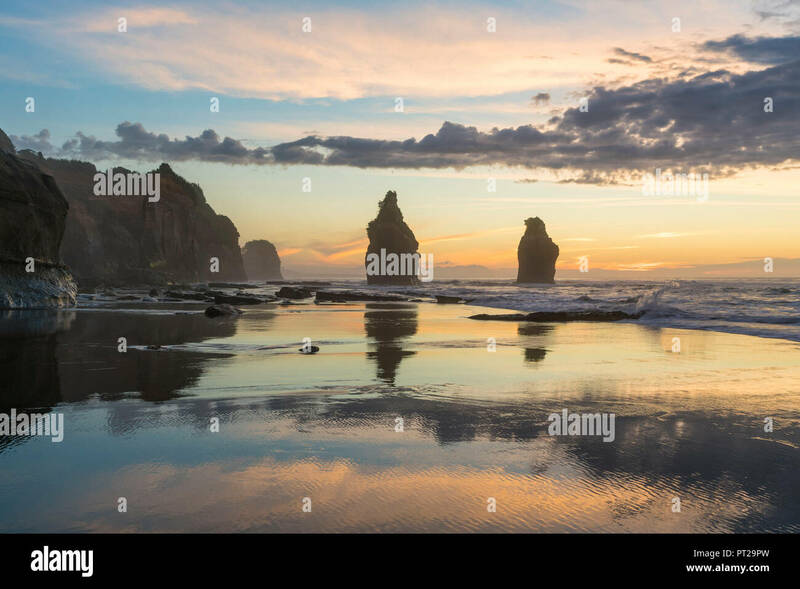 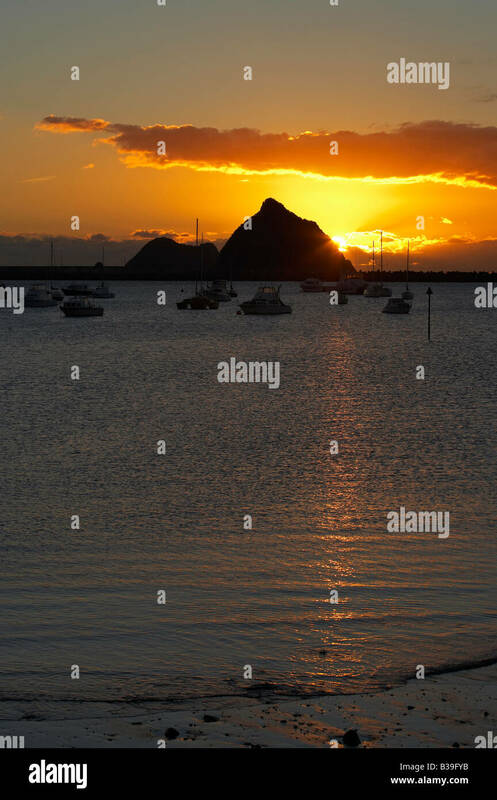 Port of Taranaki, Ngamotu Beach, New Plymouth. 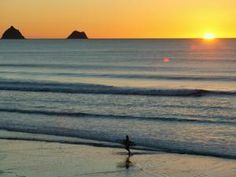 Check out the great cafes here and walk round the breakwater. 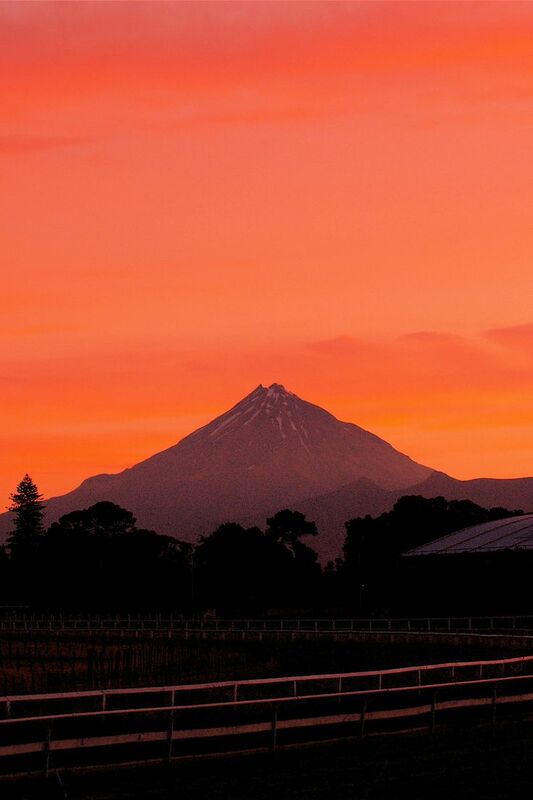 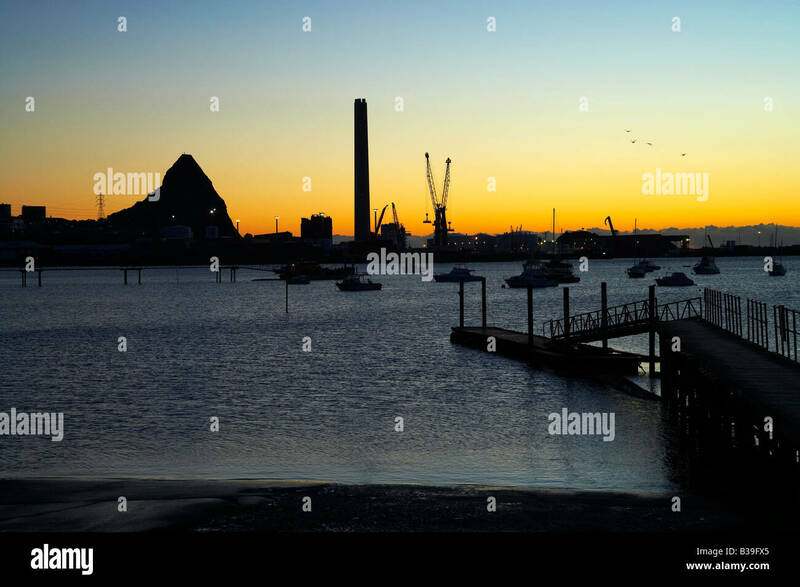 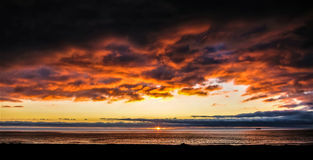 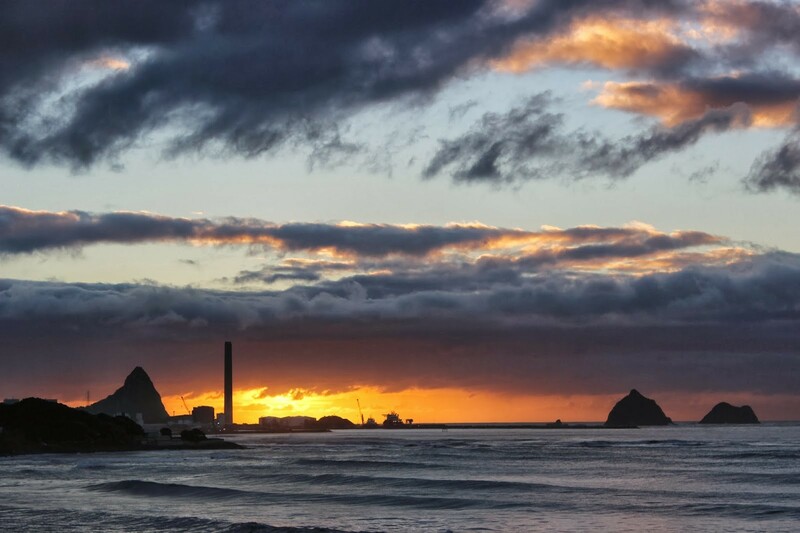 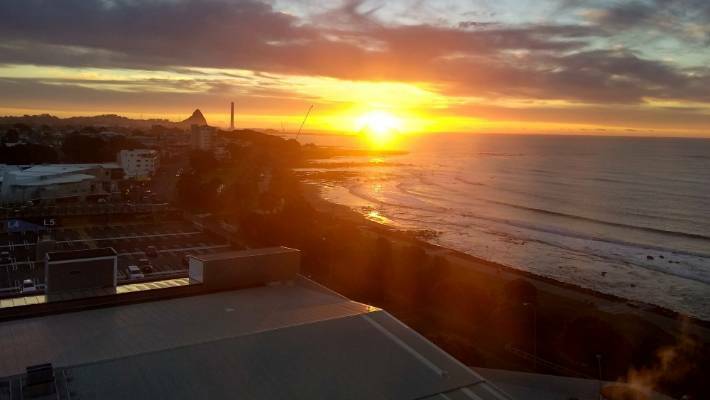 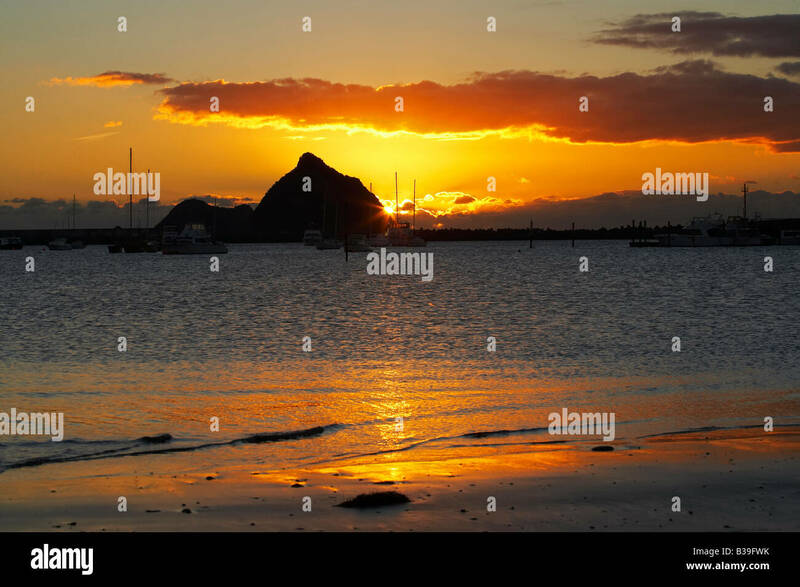 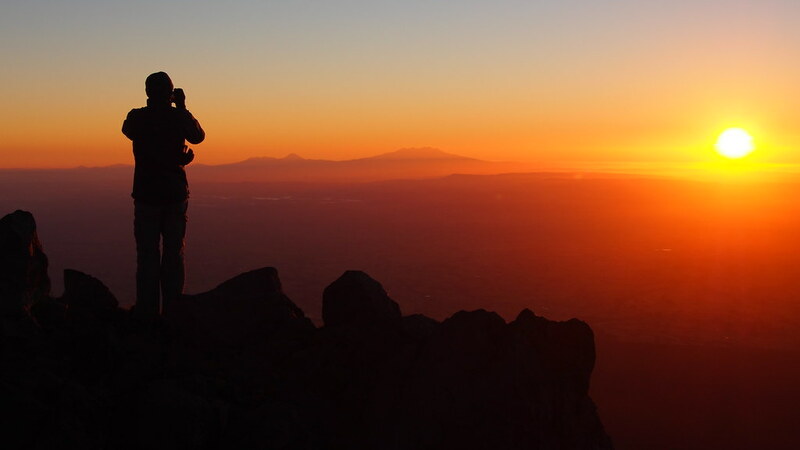 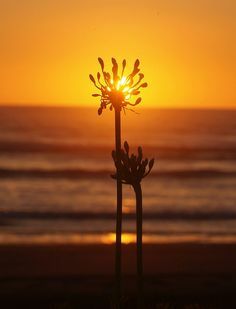 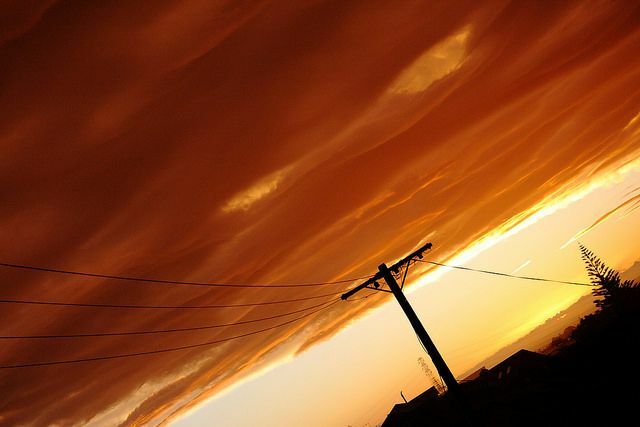 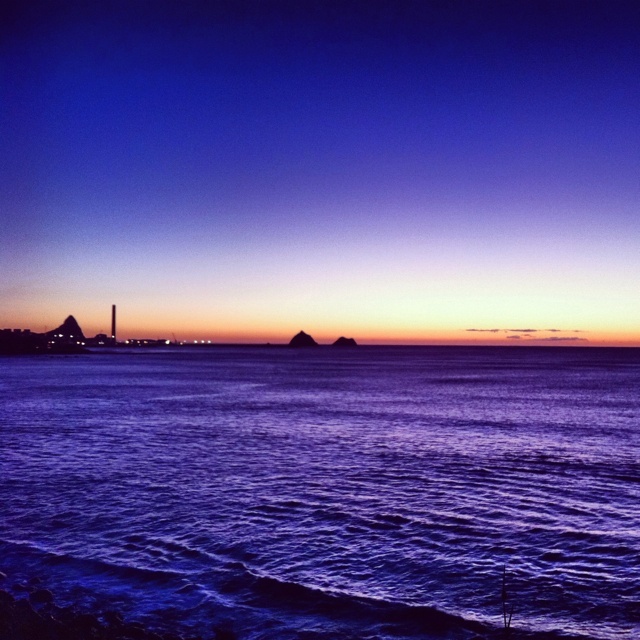 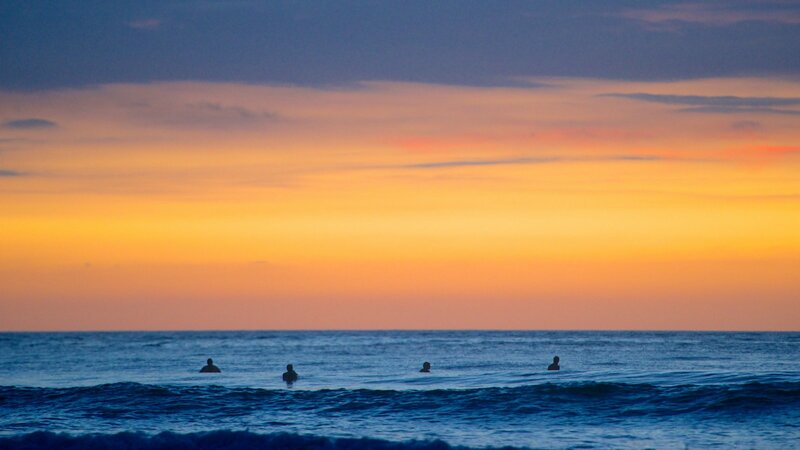 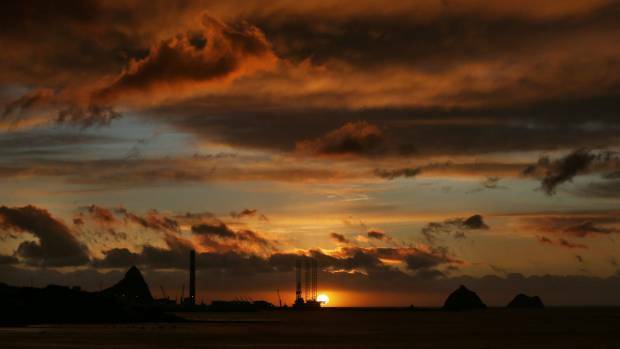 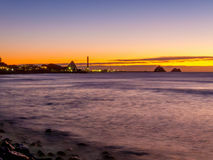 A picturesque sunset sealed a spring-like 19C day in New Plymouth. 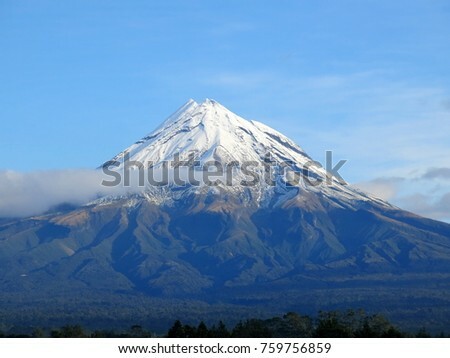 Photo of Mt. 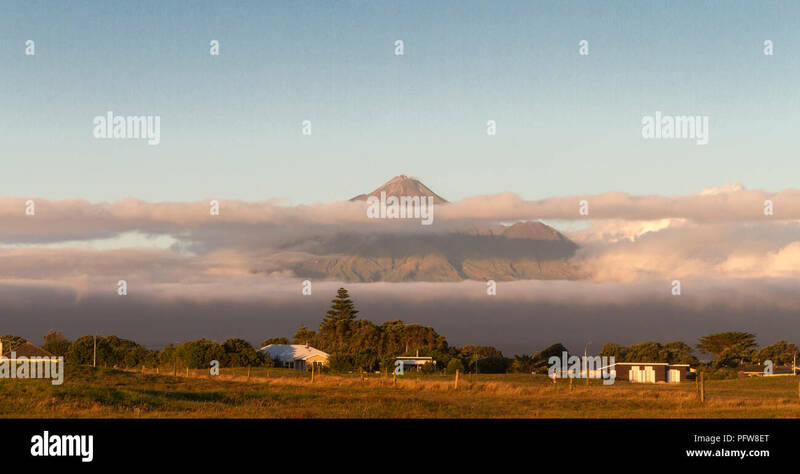 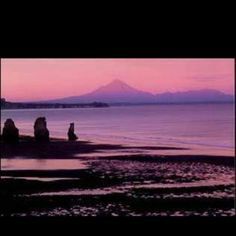 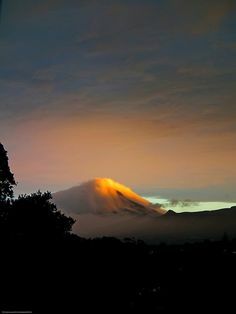 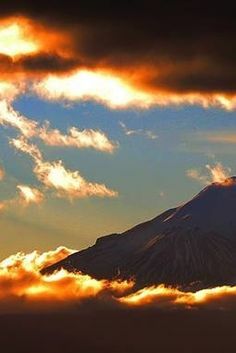 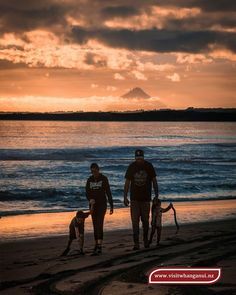 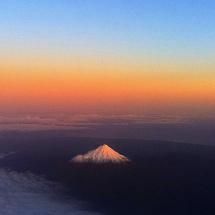 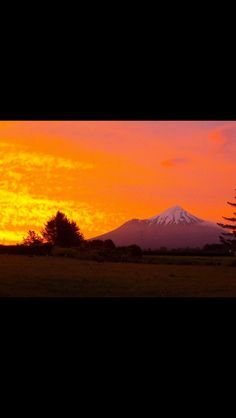 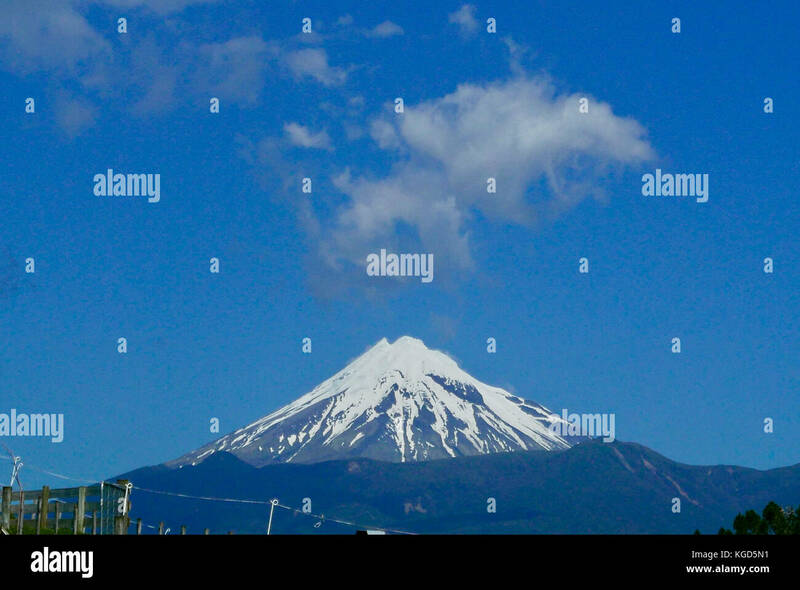 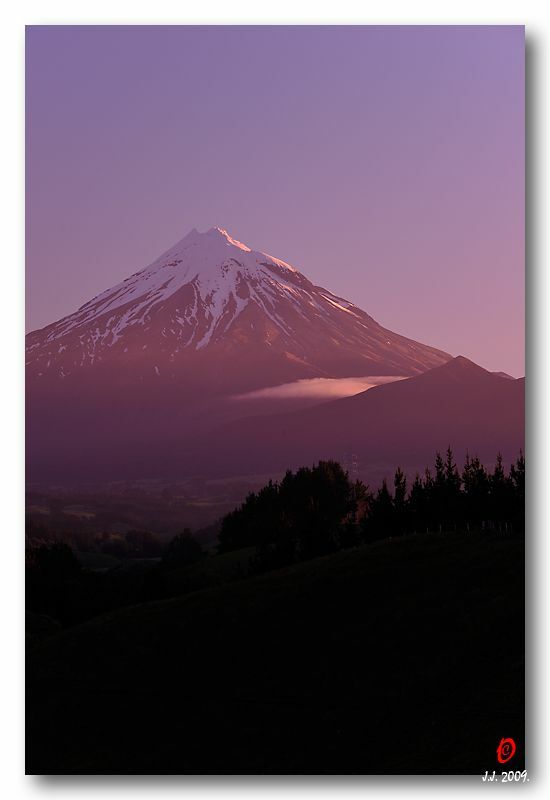 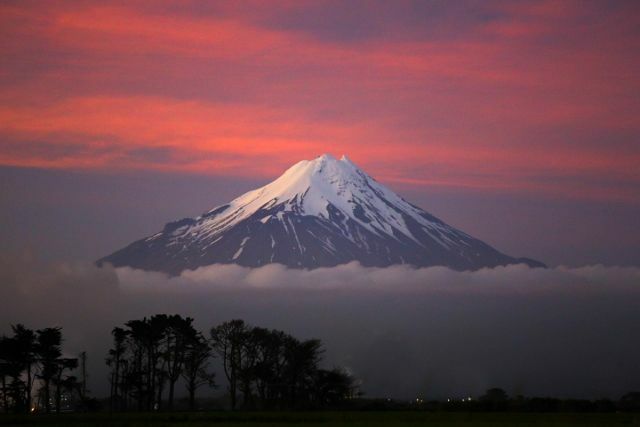 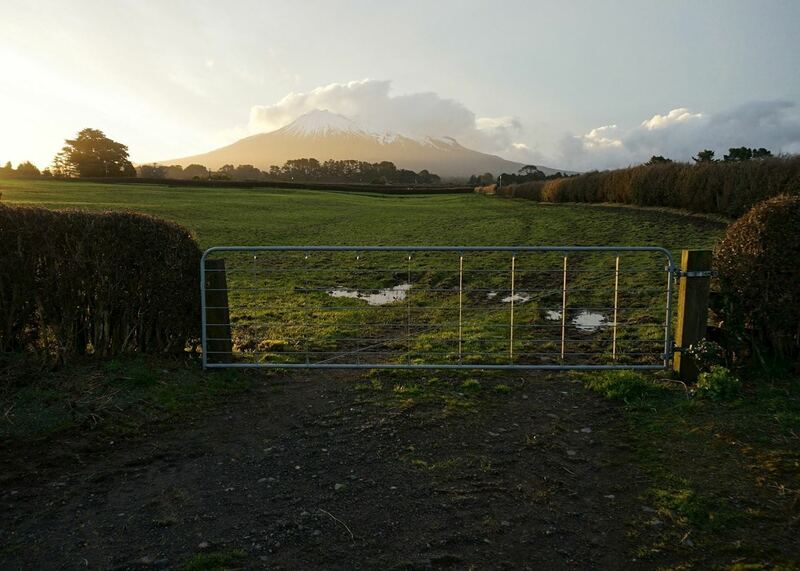 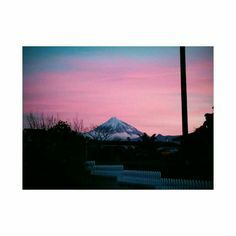 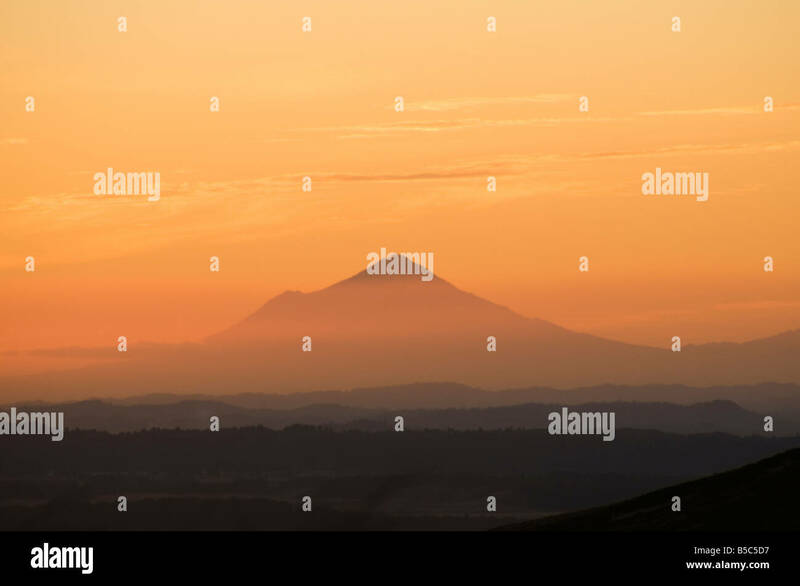 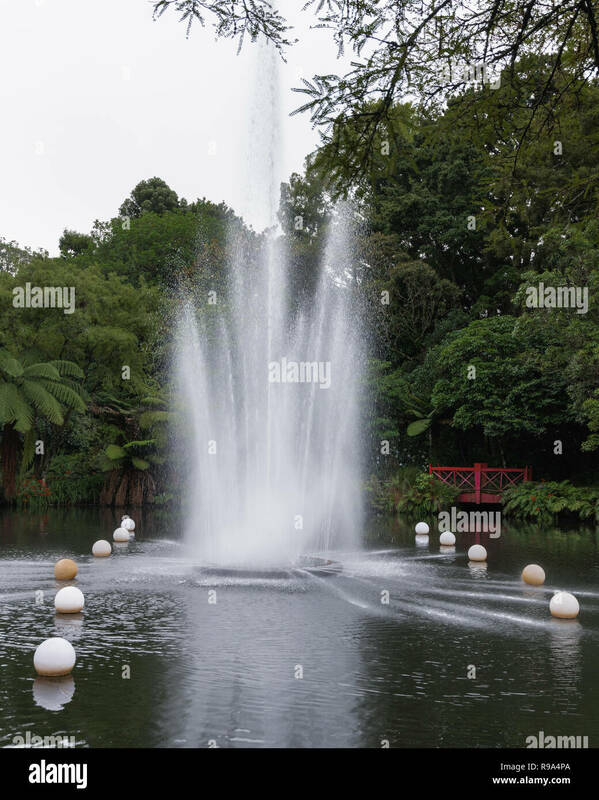 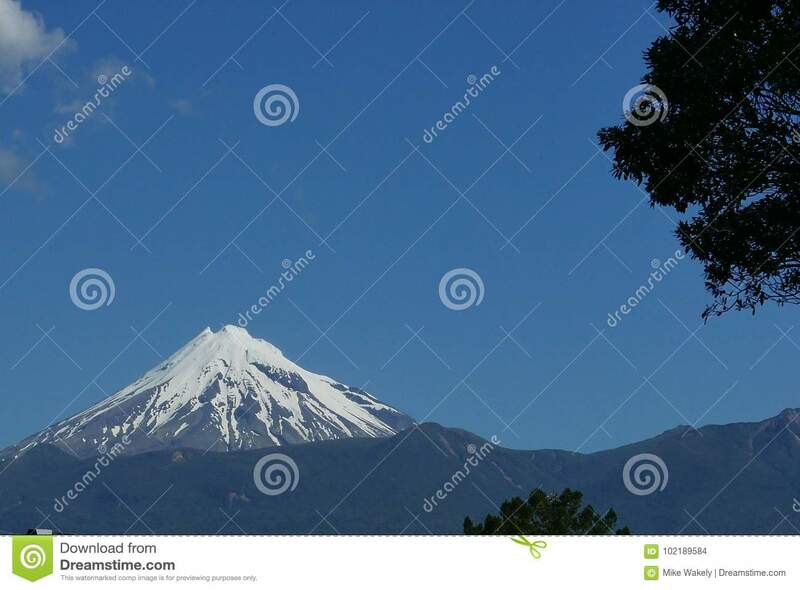 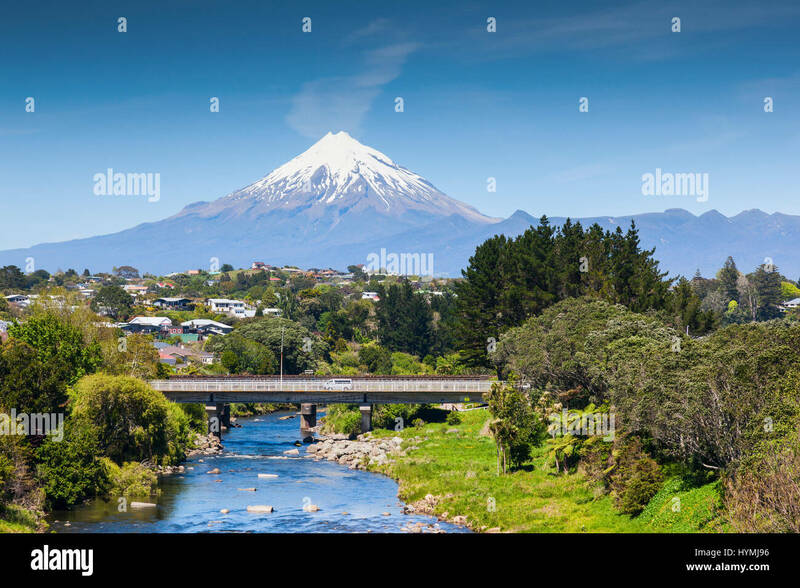 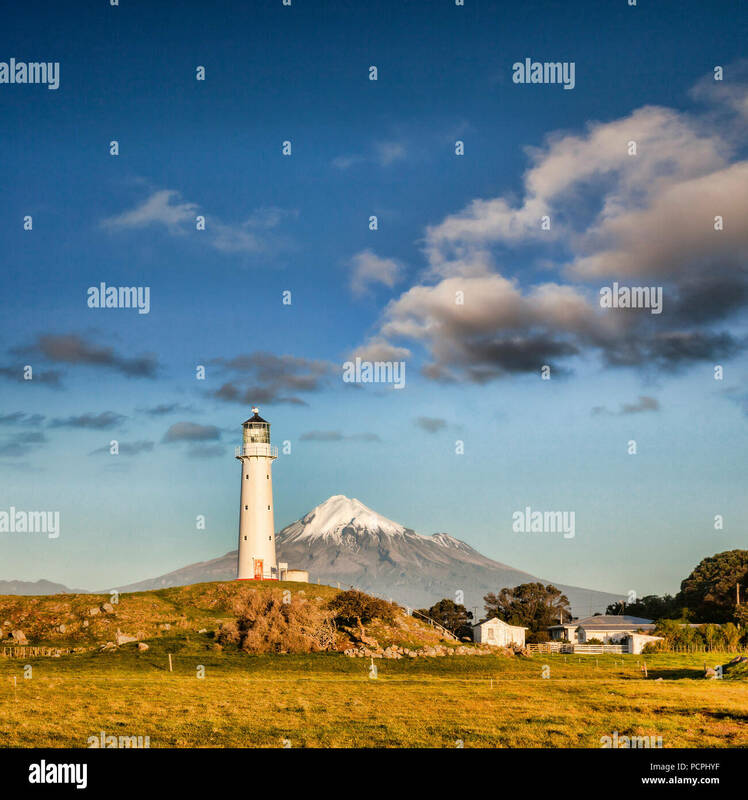 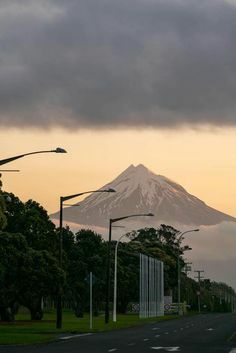 Taranaki or Mt. 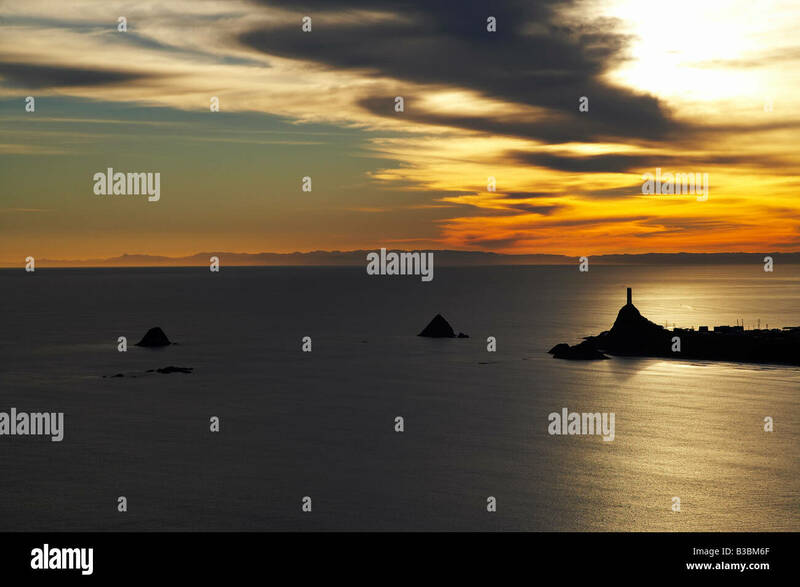 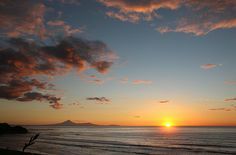 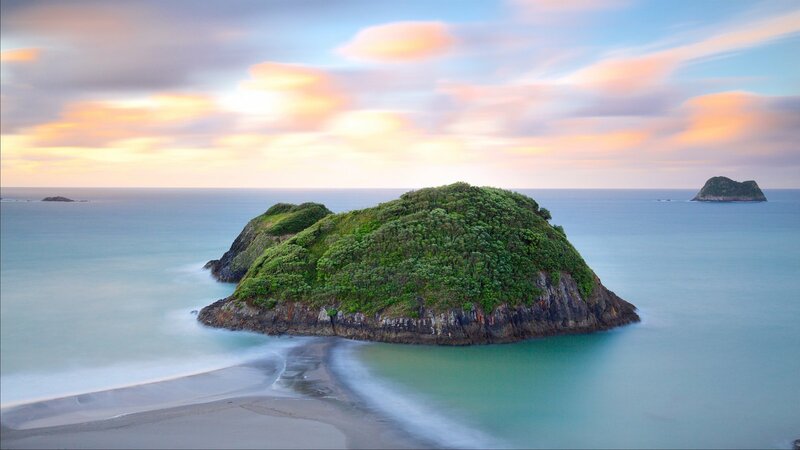 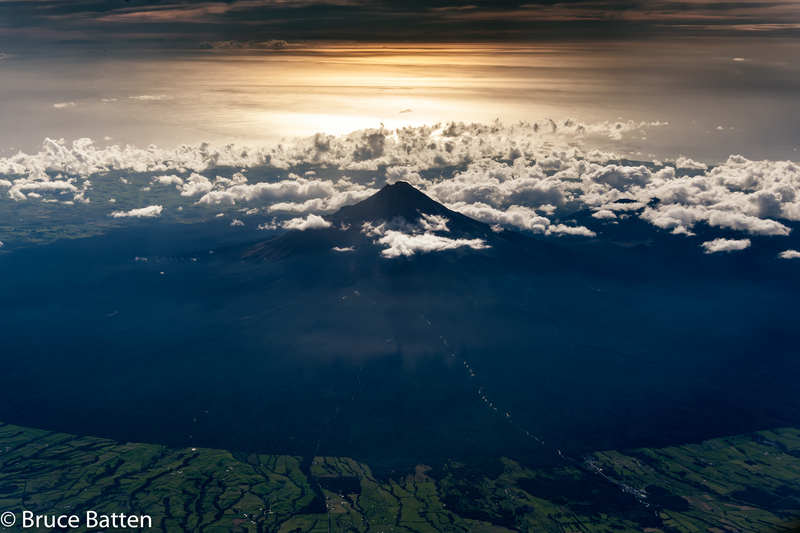 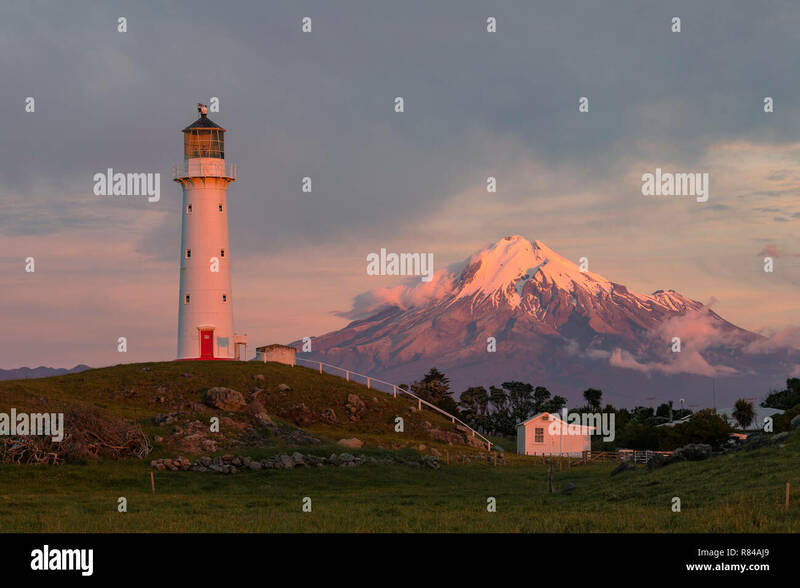 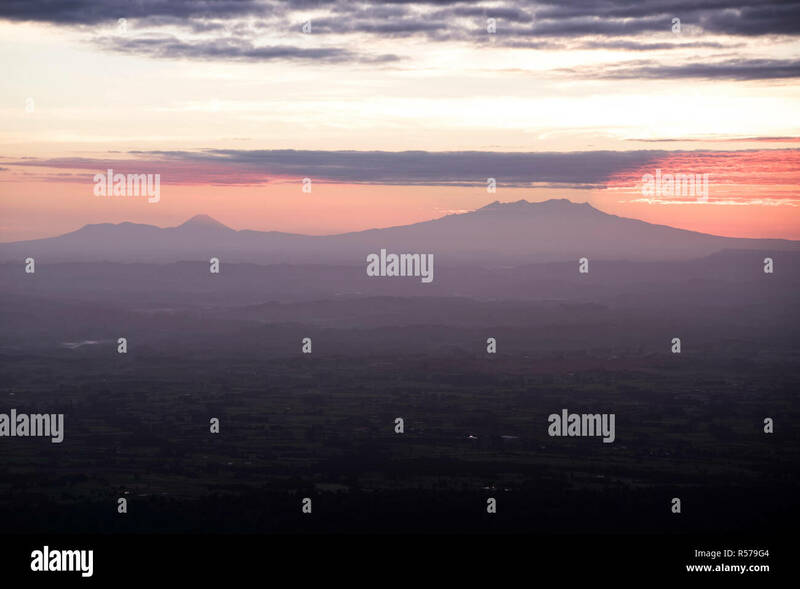 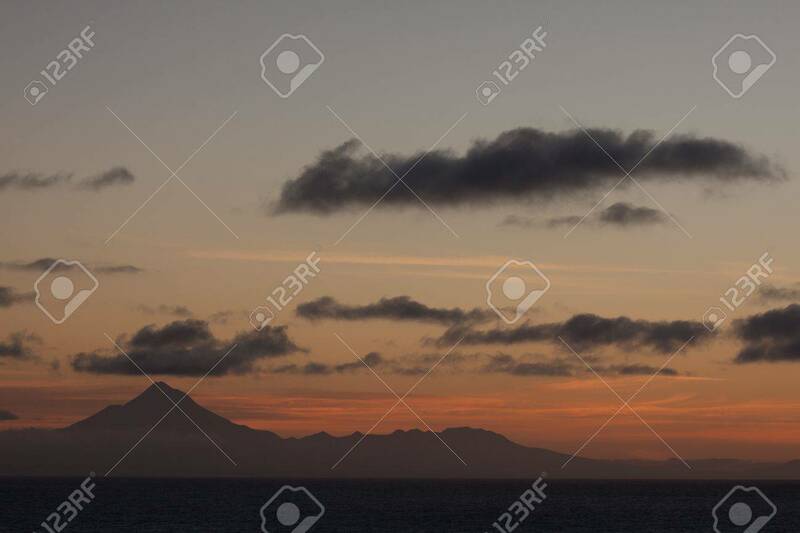 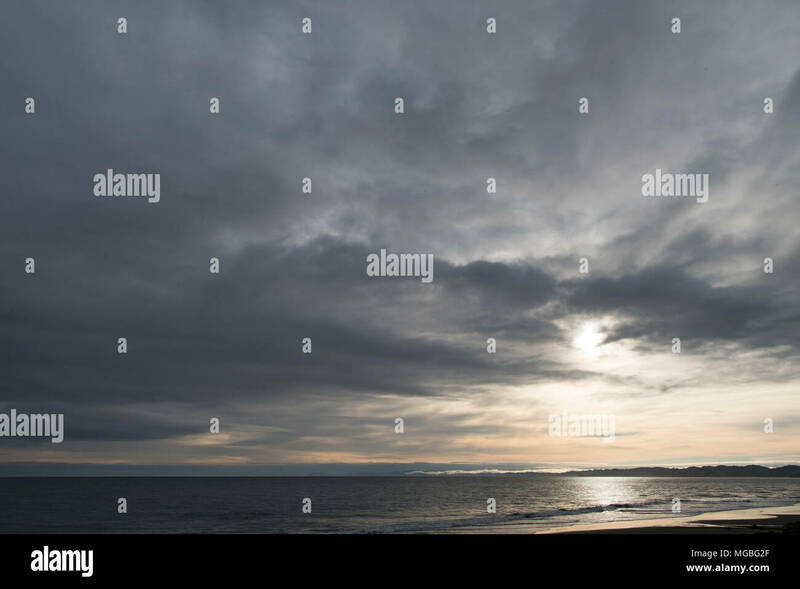 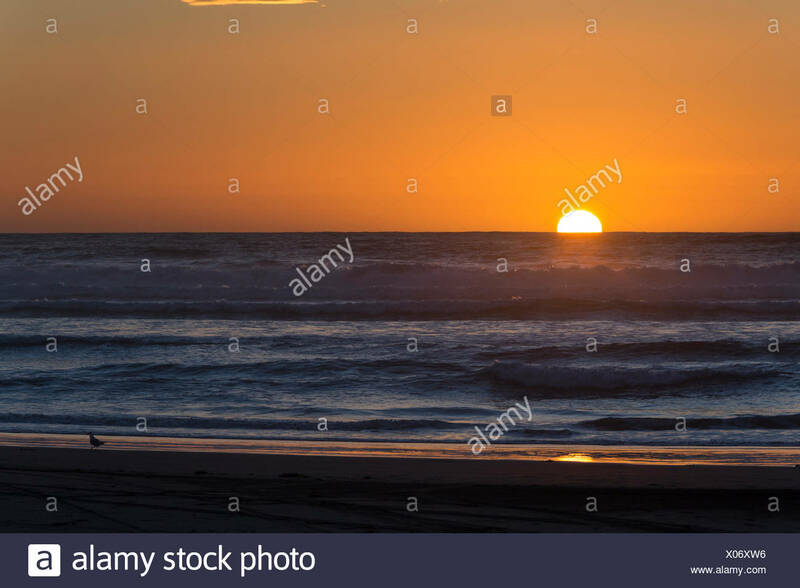 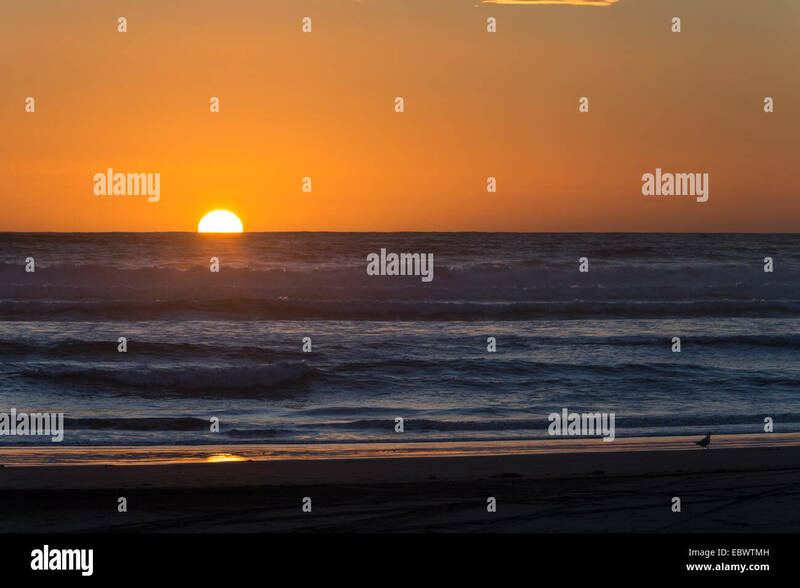 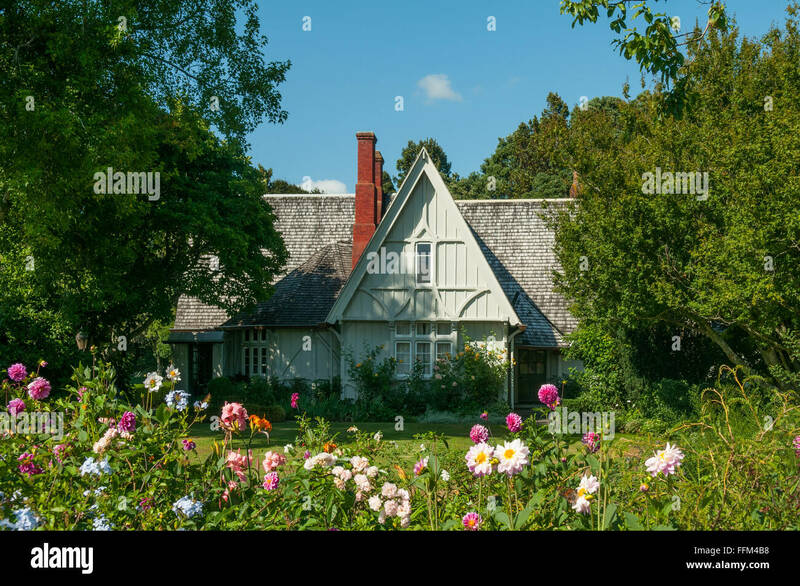 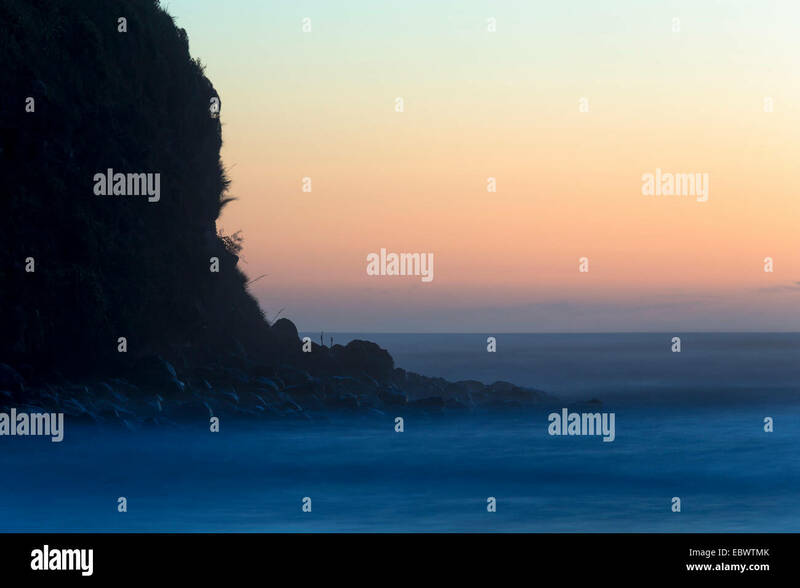 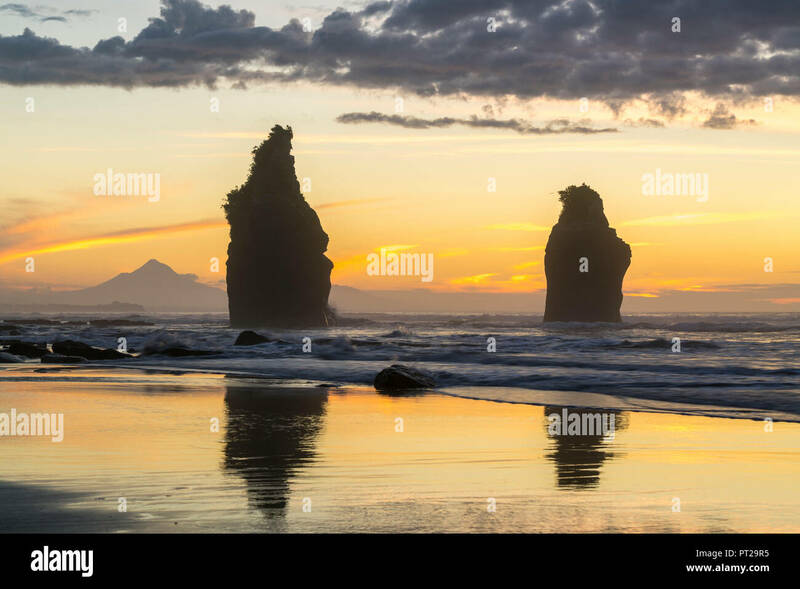 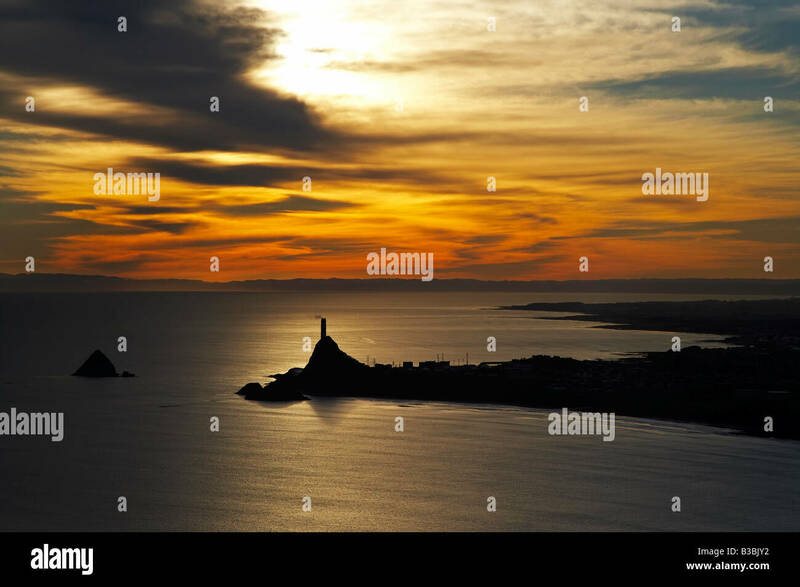 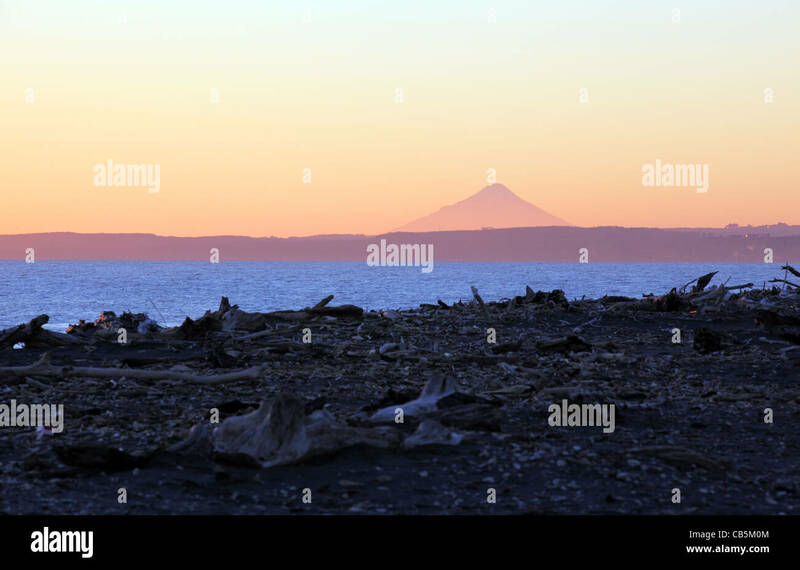 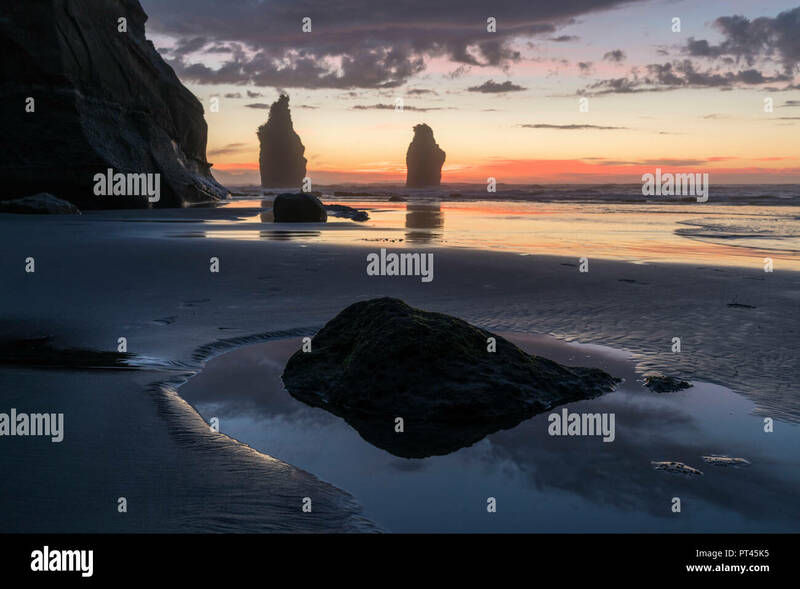 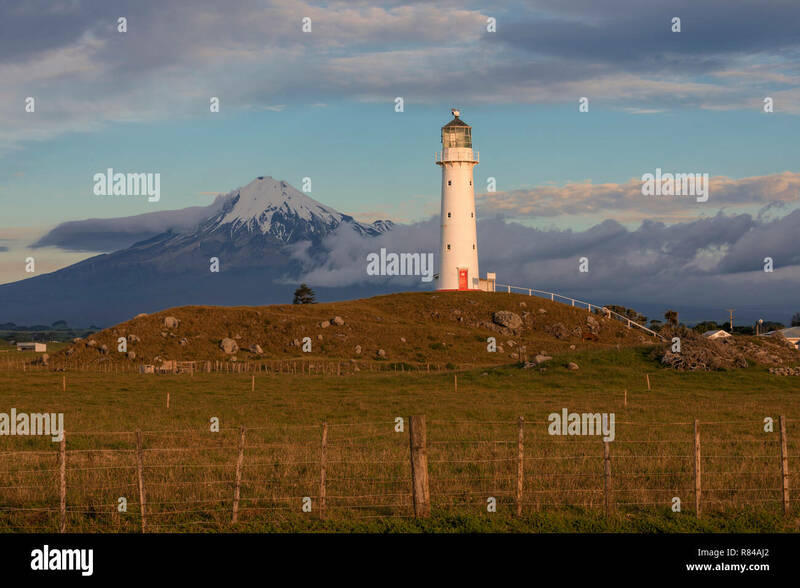 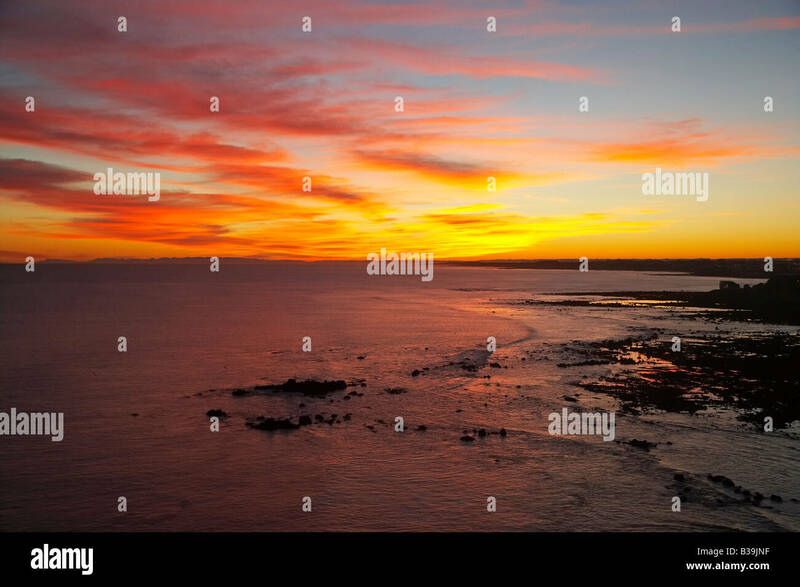 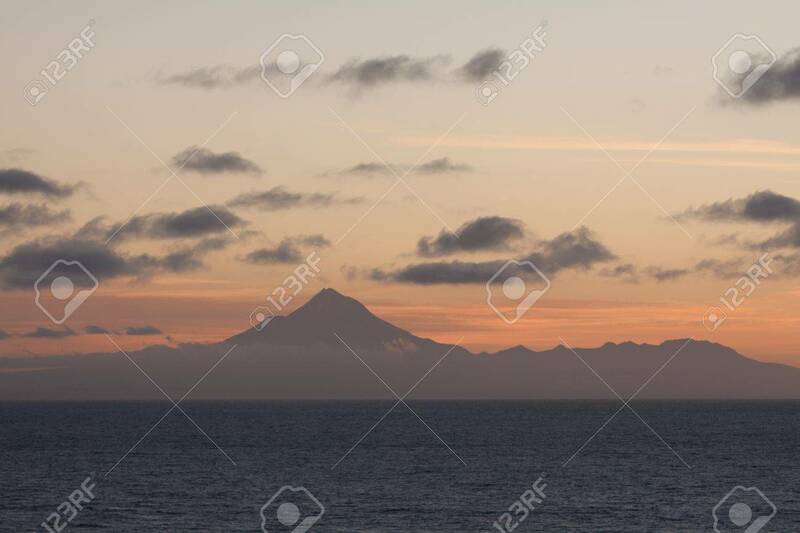 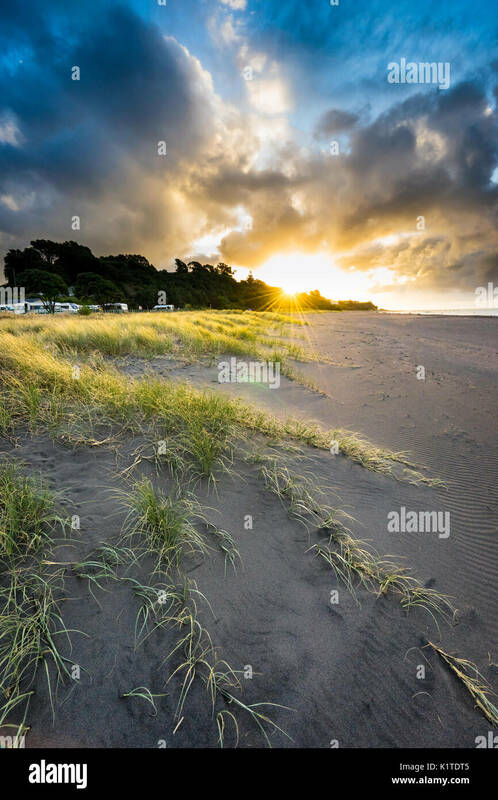 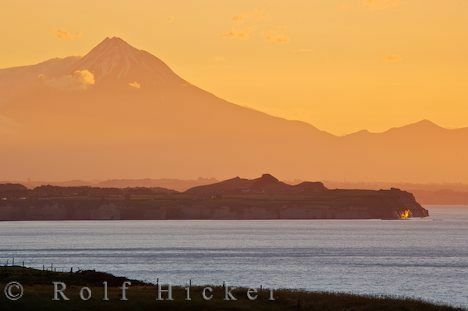 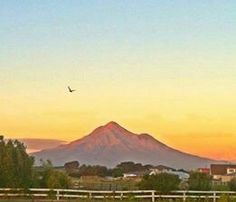 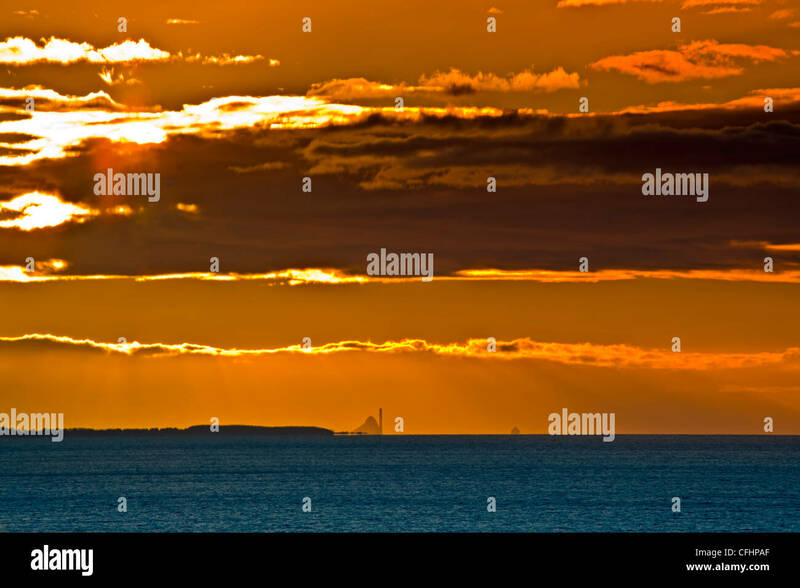 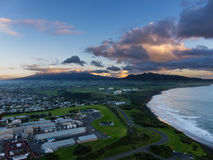 Egmont during a beautiful sunset over the coastal scenery of the West Coast, North Island, NZ. 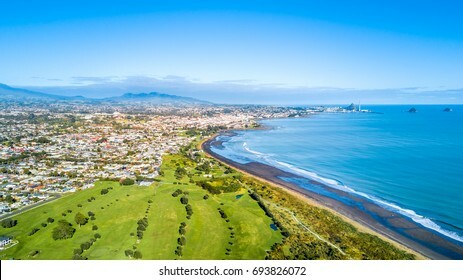 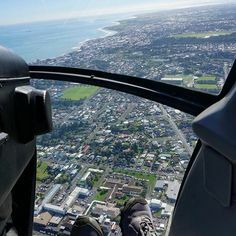 Aerial view on Taranaki coastline with a small river and New Plymouth on the background. 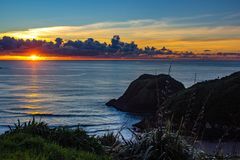 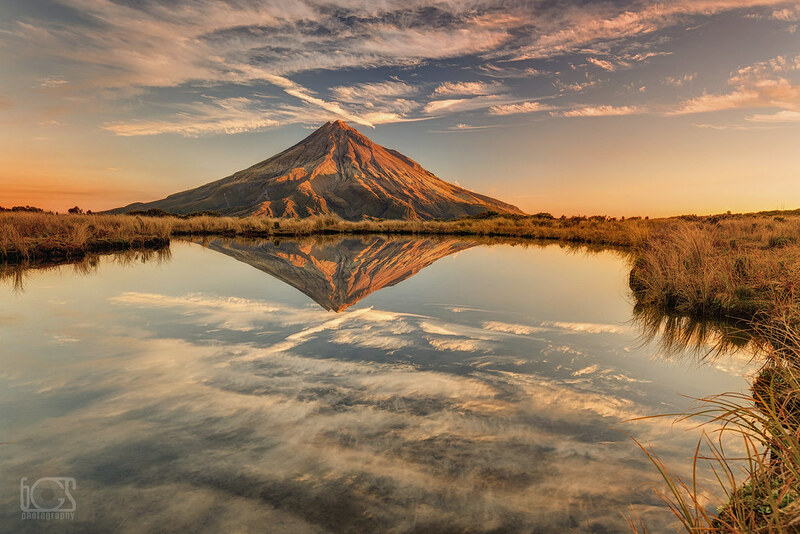 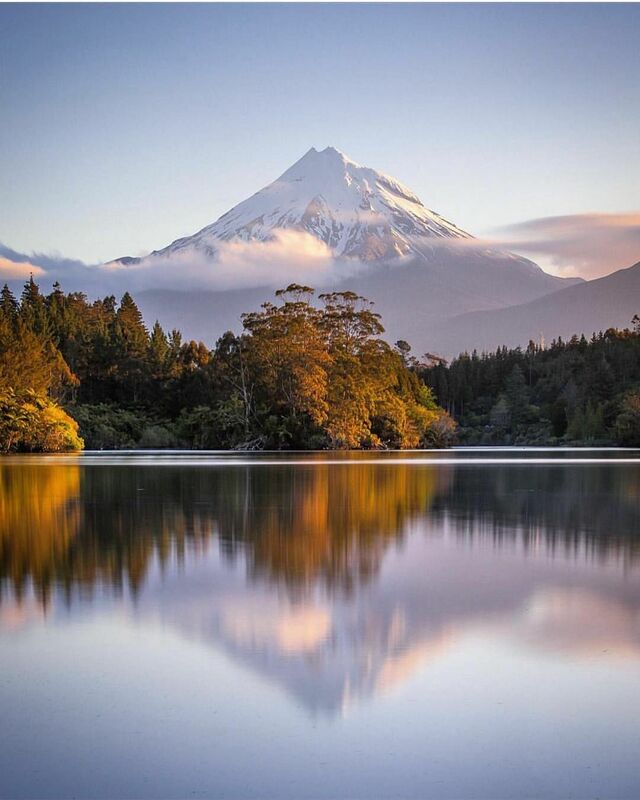 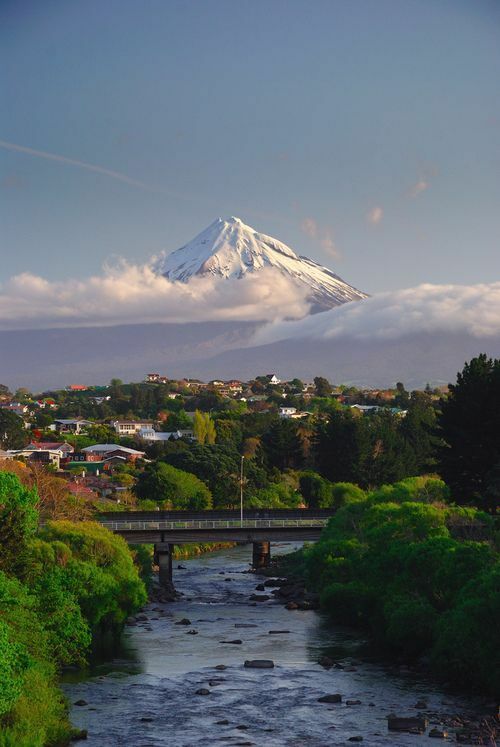 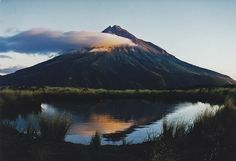 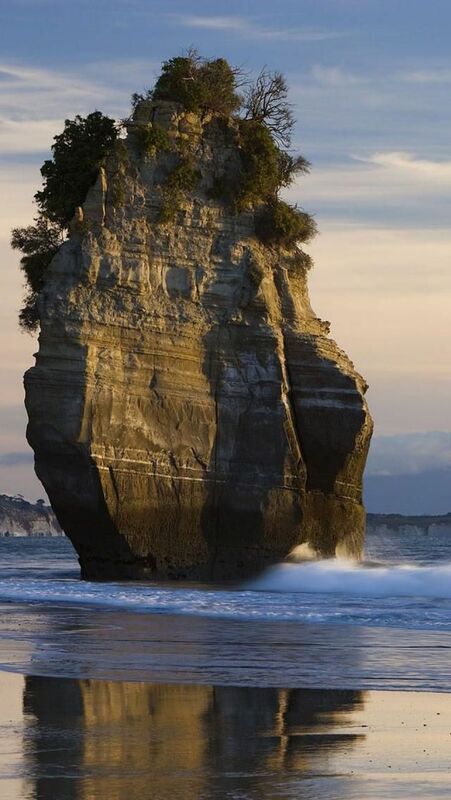 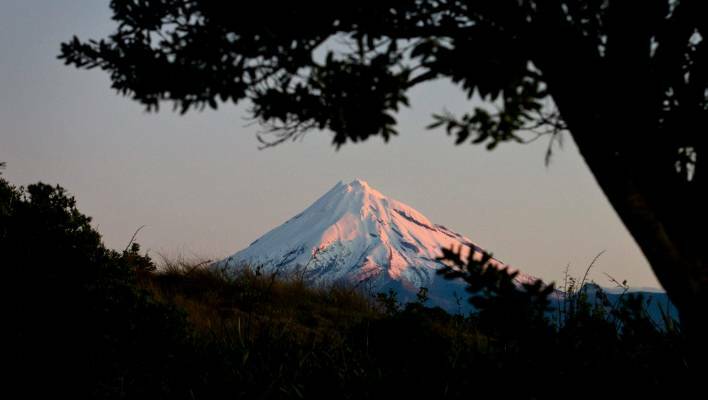 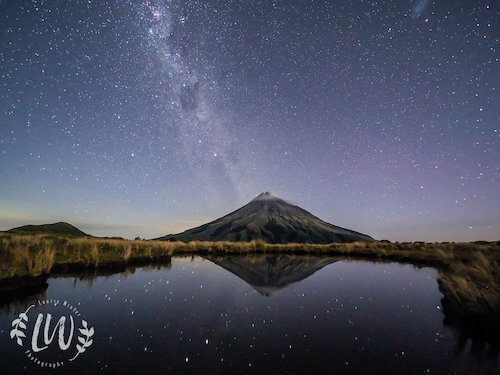 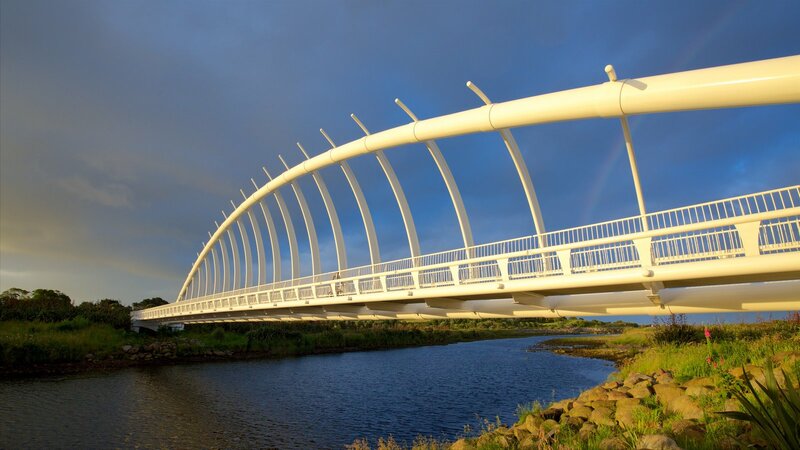 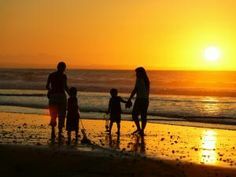 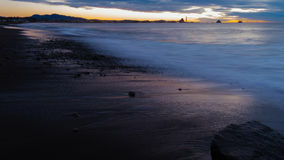 North Island coastal gem Taranaki has been named New Zealand's number one destination by Aussie and Kiwi travellers.